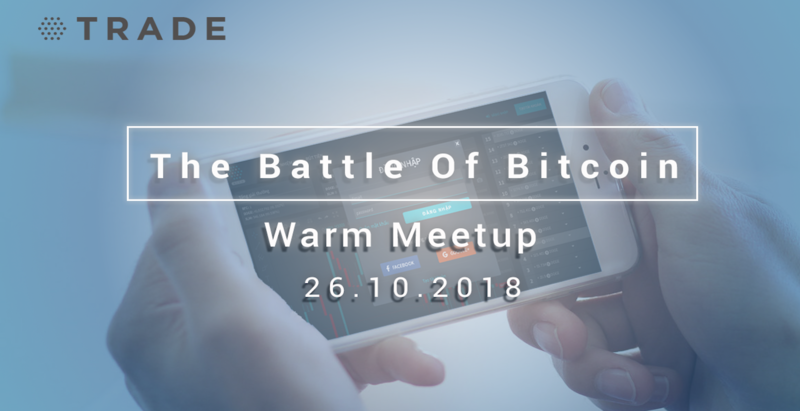 On this Friday Oct 26, Nami will hold a warm meetup to introduce Nami Game called “The Battle of Bitcoin”. As we mentioned in the first Technical updates, “The Battle of Bitcoin” is a simple trading game where gamers utilize their analysis skills and compete with others in order to seize rewards upto 1 BTC. The Nami Game is expected to officially launch on November 5th, 2018. Especially, participants who complete the registration form will receive free 15 SPIN to enjoy the game right at the meetup. Moreover, you will have a chance to win 100 SPIN and 2,000,000 VNĐ in cash for the best gamer. “The Battle of Bitcoin” is a quiz competition in which gamers use SPIN to predict the right direction of the next candle and receive Altcoins as a reward. If you succeed in making 15 consecutive right choices, you will likely earn the biggest prize upto 1 BTC per week. Additionally, at the meetup, Nami would like to introduce Affiliate Program as well as incredible benefits including commission and appealing promotions at nami.trade. Nami welcomes your participation to the meetup. Valuable prizes are waiting for your conquest. If you have any questions for us, please fill in the form and join our demo event.